The Author is fond of researching a new story. The Author is delighted to write that story. But most of all, The Author loves—truly, madly, deeply—being among readers. This weekend, The Author lights out for parts west to tour with his new story. He’ll stop in a half-dozen places to talk about the book, read a few words from it, take some questions, and move on. Now comes the best part: The Author will be surrounded by readers. Not alone. Some will have read his books, some haven’t. Some will be enchanted, some won’t. 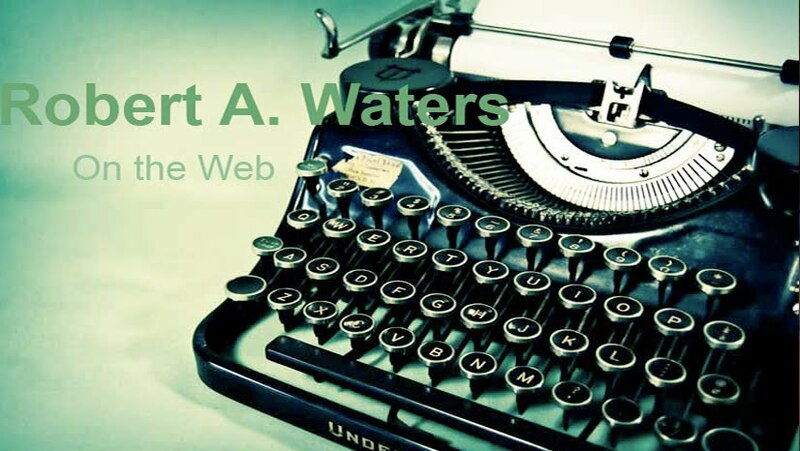 Some will know the people he writes about … and some will actually be the people he writes about. They all will have come for a kind of conversation. They’ll expect The Author to say something profound, as if his job were more magical than theirs. And they’ll tell The Author they liked his last book, or they can’t wait for the next one, or The Author was better when he wrote fiction. The Author sometimes feels disembodied at this part. He never imagined himself doing this. He saw a different Act Two. Hell, he never thought he’d ever write a book at all. But here he is. And if The Author listens hard enough, he’ll hear something he should know about himself or, more importantly, what he should know about readers. They are, after all, why The Author does this thing. That’s really the profound part. The Author often says that every book you’ve ever read is merely a different arrangement of the same 26 letters. That’s about as profound as The Author himself ever gets. When he leaves his garret, he can hear subtle clues—if he listens—about how he might re-arrange them better to make people laugh and cry, even in a grim story. That’s why The Author loves—truly, madly, deeply—being among readers. 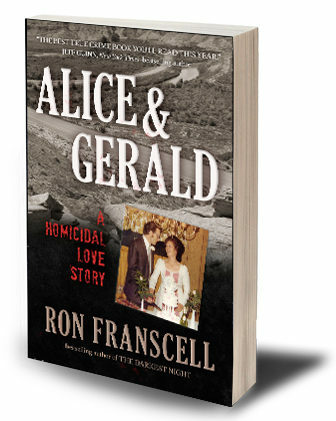 Ron Franscell will make a five-city book tour across Wyoming, April 10-15 to talk with readers about his new true crime, “Alice & Gerald: A Homicidal Love Story” (Prometheus Books). 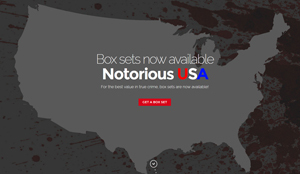 For more details about tour dates, times, and places, please go to Ron’s Facebook tour summary. 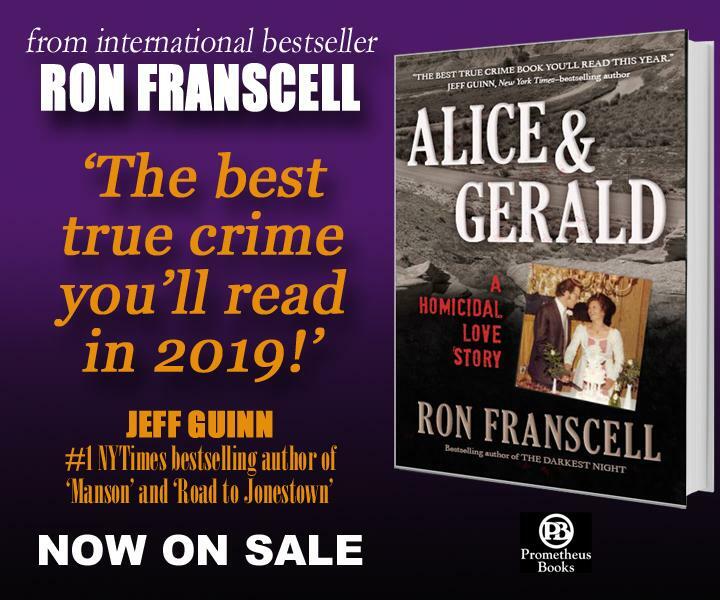 If you can’t attend a book event, autographed copies can be ordered by calling Wind City Books of Casper WY at 307- 315-6003. 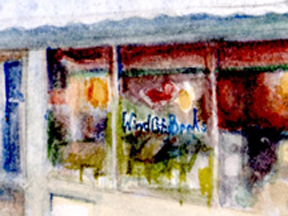 Wind City Books is the exclusive shipper of Ron’s signed books.